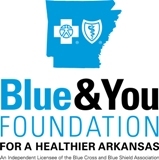 Economics Arkansas received a $12,350 grant from the Blue & You Foundation to present Take 2: Healthy Meals on a Tight Budget. 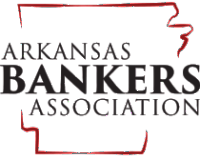 It will partner with the Arkansas Hunger Relief Alliance to present six one-day condensed versions of the Alliance’s Cooking Matters workshops with an enhanced focus on decision-making and personal finance. These Professional Development trainings for teachers will be held at or near the six university-based Centers of Economic Education across Arkansas. Workshop preparations will start in early 2019, with the majority of the workshops to be hosted during the summer of 2019. Please visit our website, especially our event calendar, for updates and dates.